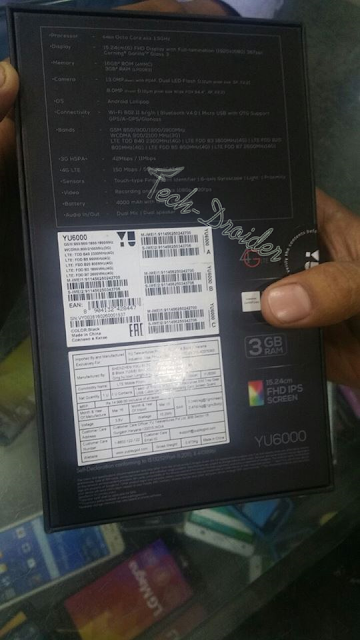 Seems YU is working on something bigger than a Smartphone and its Yureka Note . 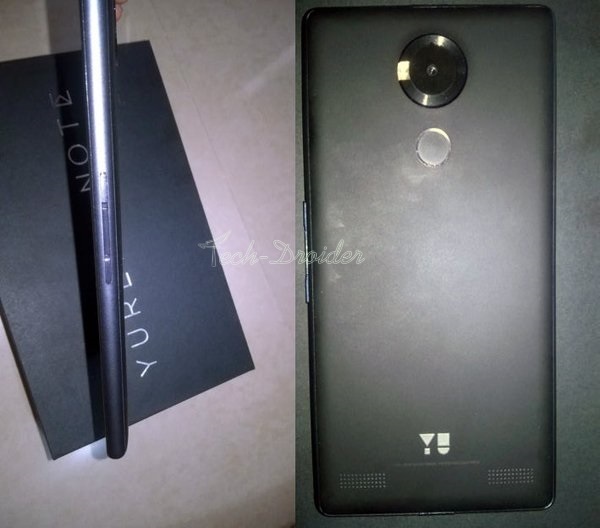 So YU is soon going to launch YU Yureka Note with 6-inch Display . 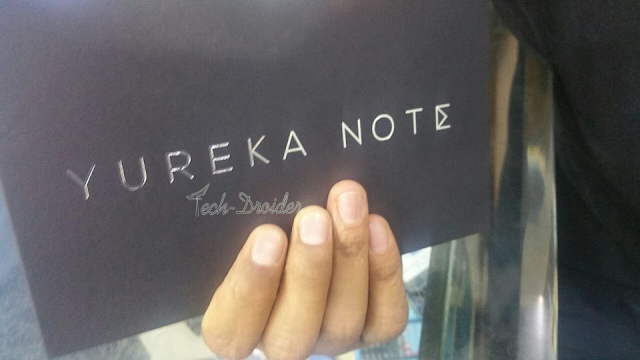 According to the image and specs leaked by Arif Siddique , The device will come with a fingerprint sensor at the back , 3GB RAM , 16GB ROM , Android Lollipop OS . There will be a dual LED Rear Camera of 13 megapixel and 8 megapixel front camera . The device will come with 4000 mAh battery .